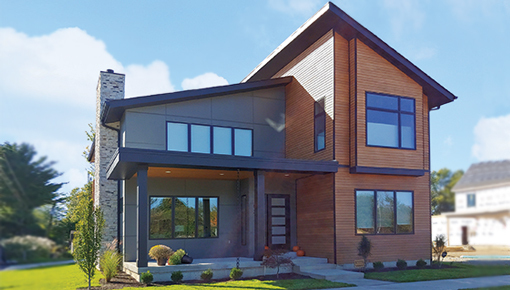 Since 1986 in Indianapolis, our Gradison family name has represented not only extraordinary custom homes but something beyond the art of construction. 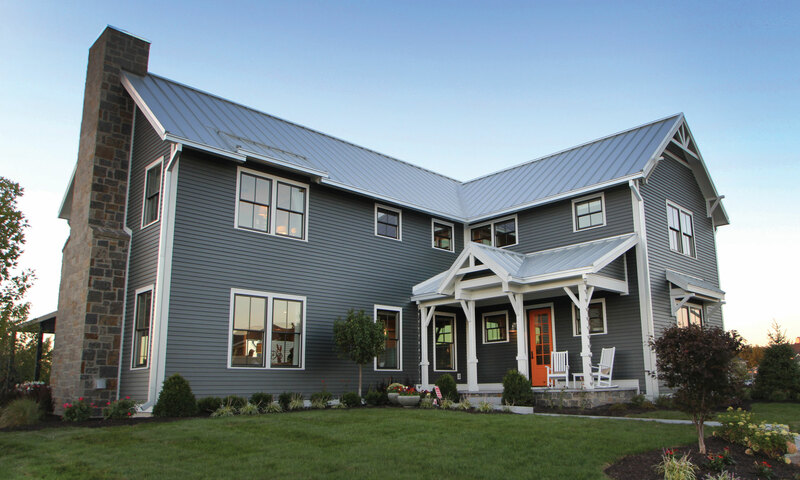 You deserve so much more than designs, schedules and budgets—after all, this is your dream home we’re talking about. Our approach is simple—building a relationship, then your home. 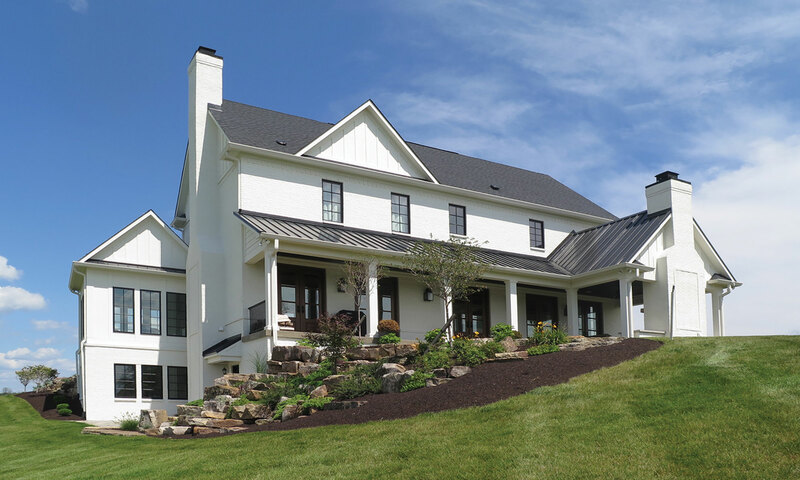 We believe that’s the best way to truly design a custom home and a building process that fits your life. Your style. Your schedule. Not the other way around. 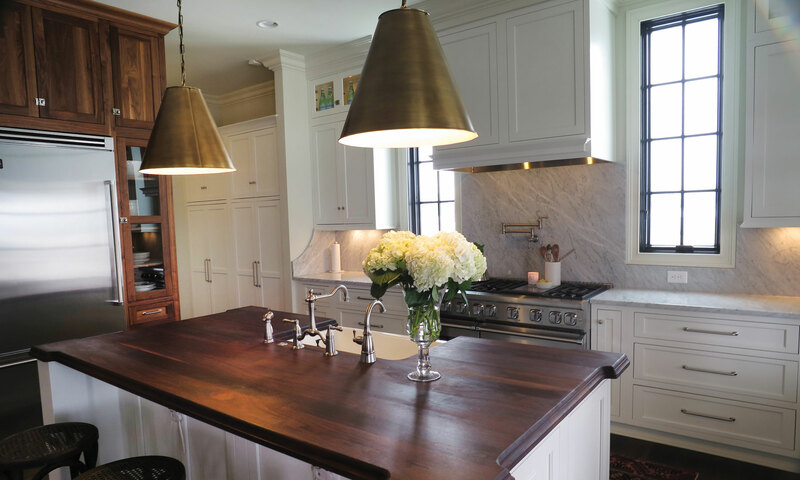 The Gradison team dialogues with you in a refreshing bring-it-all-to-the-table style. That’s where we translate all your hopes, fears, wants, needs into certainty. Making the infinite choices simpler. The monumental decisions easier. And the cost uncertainties vanish. 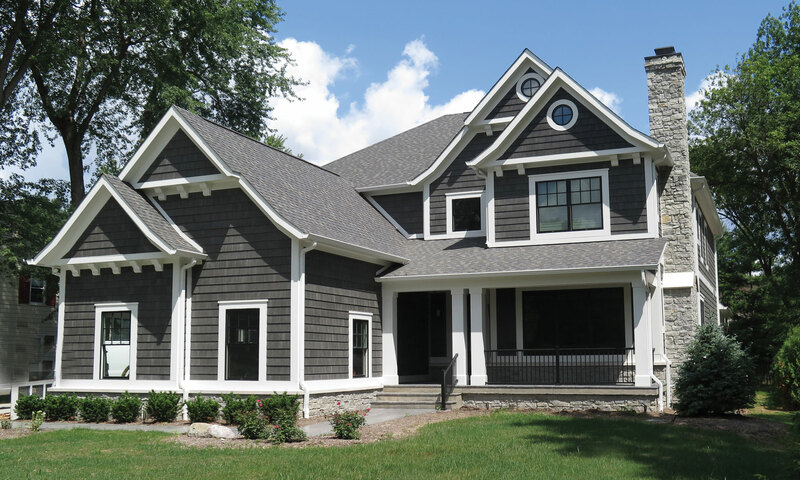 If you’ve got a minute, we invite you to take a look at our truly inspired custom homes we’ve constructed in premier neighborhoods around Fishers, Westfield, Carmel, Noblesville, Zionsville, Geist and Indianapolis. And discover our GRADISON DESIGN MANIFESTO, where we share some bold thoughts about how we think, move and build. Get to know us and see what we can start together. We’d love to meet you! GREAT LOTS ARE HARD TO COME BY! 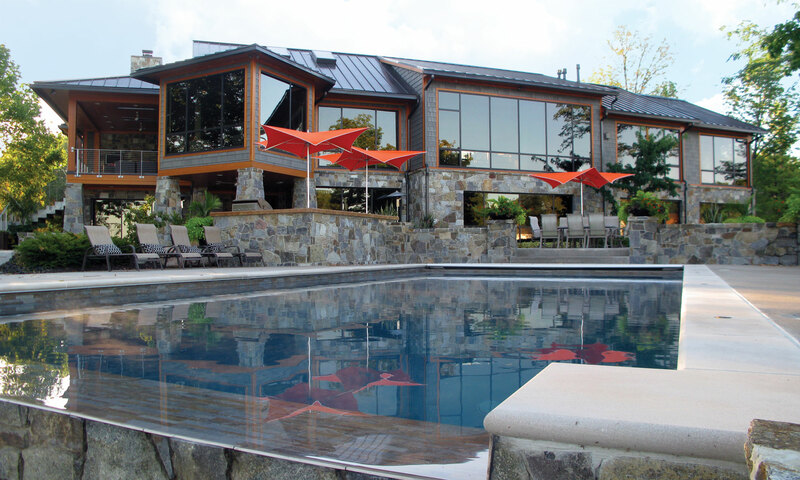 At Gradison Design-Build we take pride in finding premium lots in the best locations, that allow you to enjoy your lifestyle and protect your investment. No matter where your search, we have a variety of exclusive lots available and ready to build your dream home. 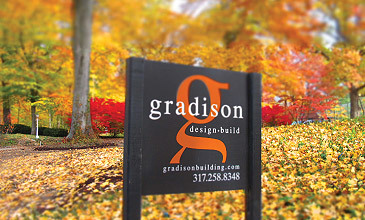 Gradison Design•Build is proud to be the exclusive, or a select builder, in these great communities. 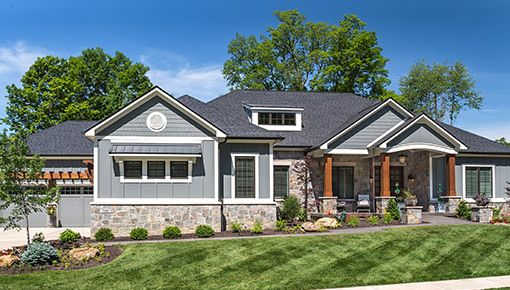 Our team approach to building custom homes in these neighborhoods is the same as when we build on a personal site: we work with our clients to achieve their ultimate dream. We are happy to schedule a visit in our office – or in any of these communities. 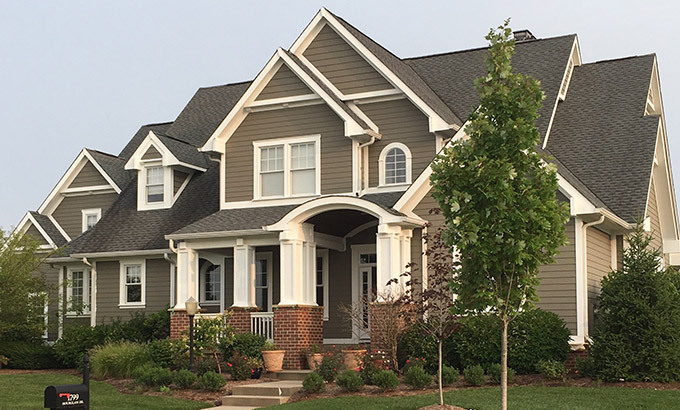 Gradison Design•Build builds in and around Indianapolis’ Northside, in areas like Meridian Hills in Indianapolis, Carmel, Westfield, Fishers, Noblesville, and Zionsville.